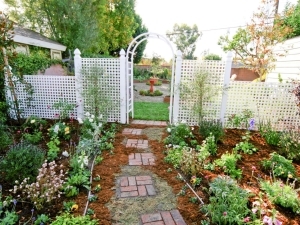 Organic gardens are becoming more in-demand they are up in popularity to 65.3% versus 61.2% in a 2011 survey. 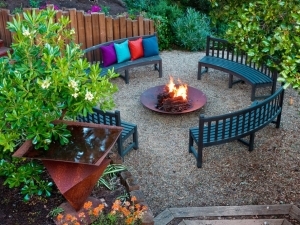 Whether you are roasting marshmallows or getting cozy on a crisp fall night, fire pits are perfect for every backyard. 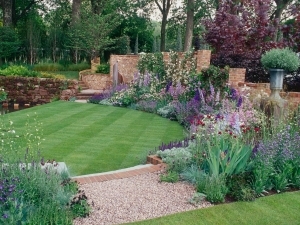 They’re a romantic touch in gardens, and they are excellent at providing transitions between two spaces. They provide structure and shade yet still manage to feel open and airy. 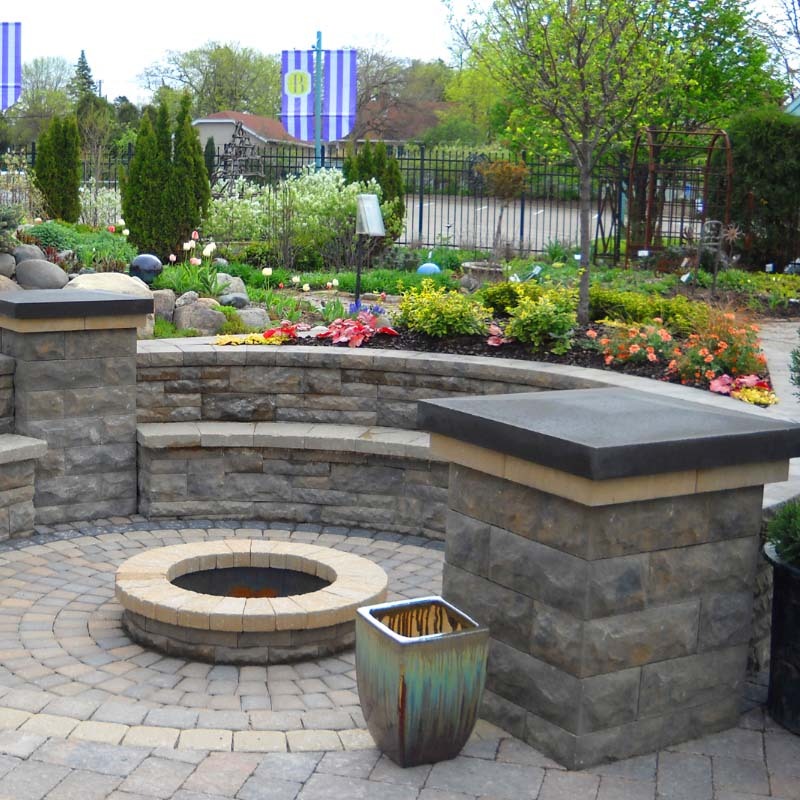 Making a perfect place for your outdoor dining area. 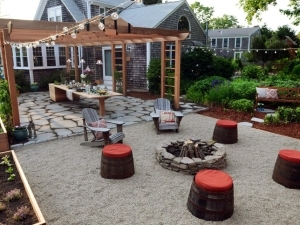 Backyards are a kid’s best friend. Play structures like treehouses, swing sets or a seesaw can provide hours of fun for children. 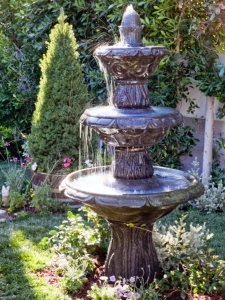 Fountains and other water features are big trends in both gardens and backyards. They make great focal points, and are so relaxing to listen to. 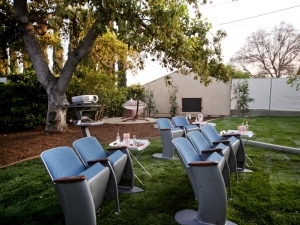 Bring the drive-ins to your own back yard. A projector, screen and surround sound are all you need. Theater seats make it feel like you’re at the theaters or you can just lie out blankets and get cozy. 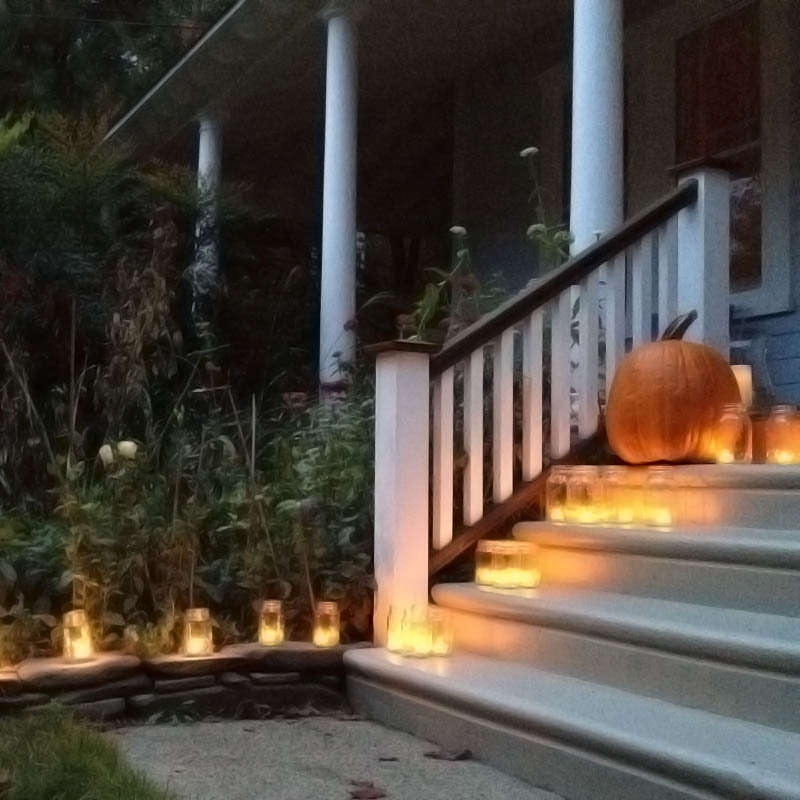 If you want to enjoy your yard into the evening hours, add your own lighting. 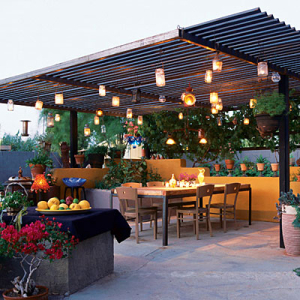 There are so many option like tiki torches, string lights and lanterns to set the perfect mood for you evening. 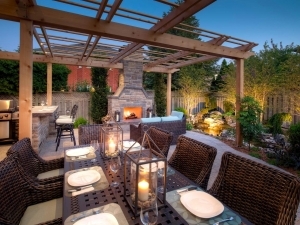 While gazebos are sure to add charm, they can also add function to your yard. 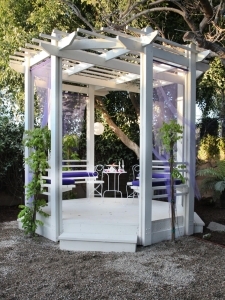 Gazebos can double as fun spot to play cards or to just sit and talk under the stars.